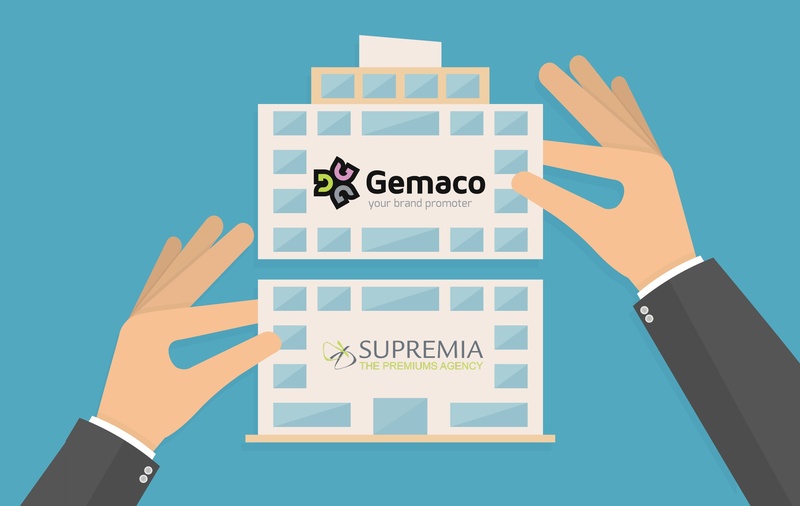 We are extremely pleased and excited to inform you that Gemaco Group and Supremia International have decided to formally join forces starting July 9th 2018. In the past games of Club Brugge KV, Royal Sporting Club Anderlecht and Royal Standard de Liège all visitors received a Christmas hat with a pompom light, powered by Engie Electrabel. The custom made designs are based on the popular ugly Christmas sweaters you can find nowadays in every retail store. 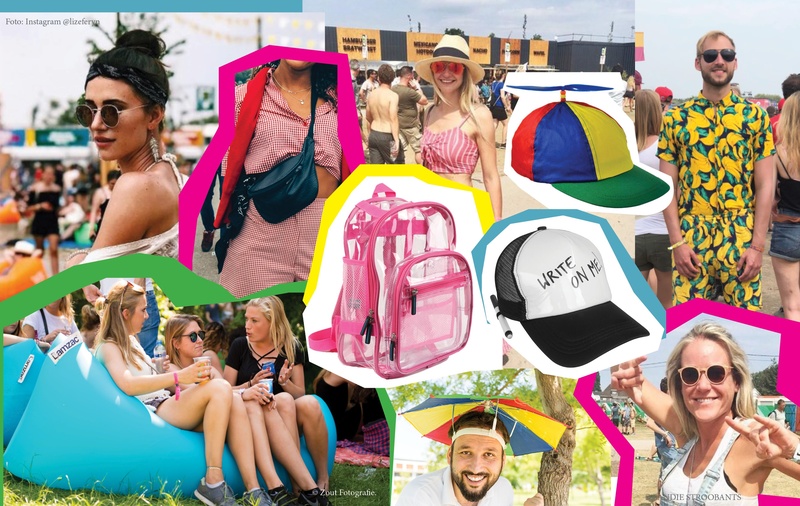 The whole crowd wearing the hats results in a beautiful luminary stadium.